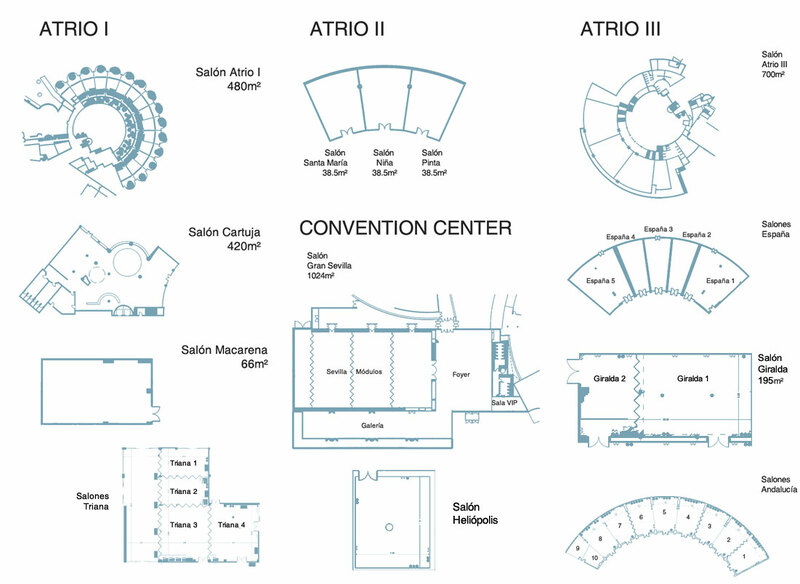 You have 10 Andalucía rooms; 8 of them with the same surface area (71 square metres) and there of them which can be panelled with each other, doubling their capacity. 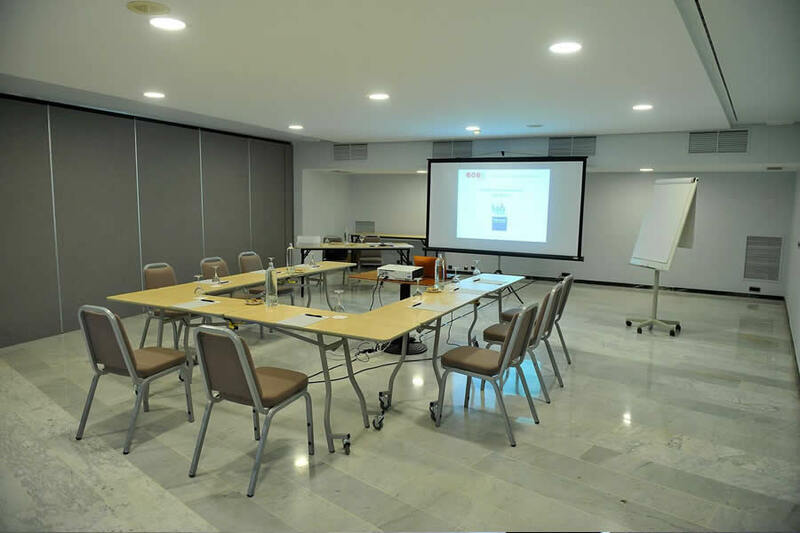 Its proximity to the Convention Centre and to the España rooms is an important advantage when organising all kinds of workshops or sub-commission rooms while being able to concentrate the activities of an event in the same zone. 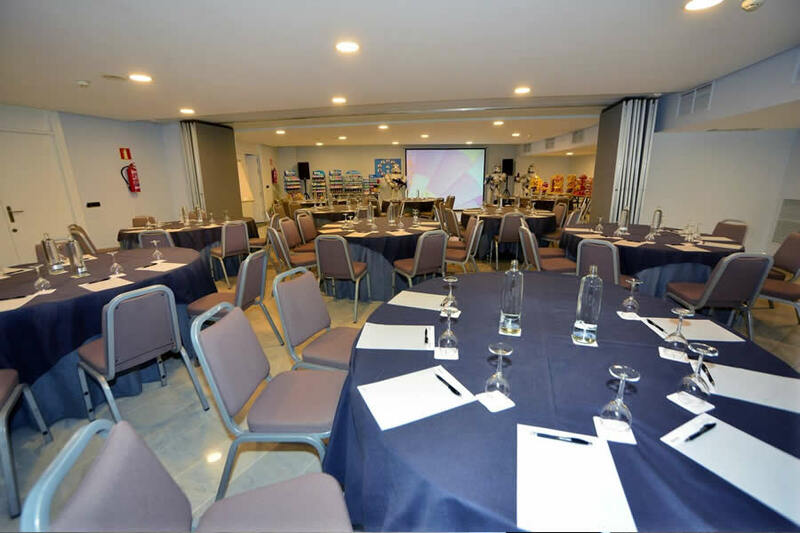 At the Barceló Sevilla Renacimiento Hotel we take into account the needs of each client, adapting the spaces to the requirements of each event. This is accompanied by the best attention from our team, exquisite gastronomy, car park, the latest technology and the possibility to have the exclusivity of the space for your event or convention.